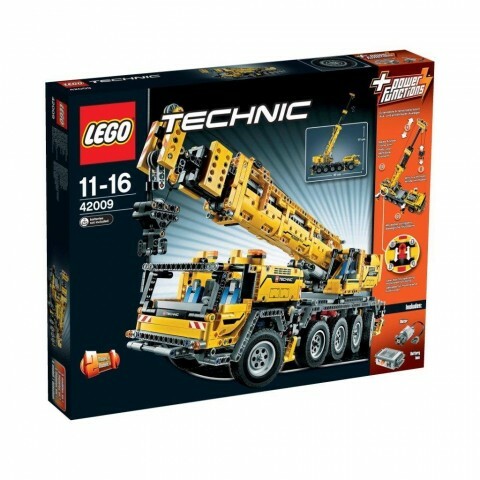 UPDATE: Read the LEGO 42009 Mobile Crane MKII review! I have just ordered the new LEGO Mobile Crane from Amazon UK for £130. I can’t wait to put my hands on it. You will read my review as soon as I get it. Meanwhile you can have a look to Sariel’s great review of both models A and B. Remember! Right now at Amazon with 20% off. Just £130.